When someone asks me about visiting Ireland, I tell them not to miss the southwest coast. This is the place to experience the wonders of the Gaelic language and old Irish civilization, as well as the country's contemporary charms. 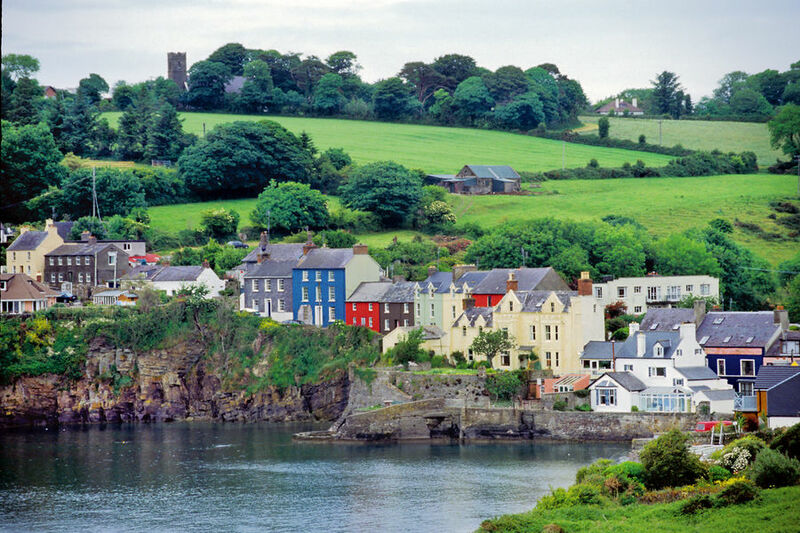 It's the most mystical, Celtic, spiritual, and rugged region of Ireland — and the towns along the way are just plain cute. There's even a competition for the best-kept town. 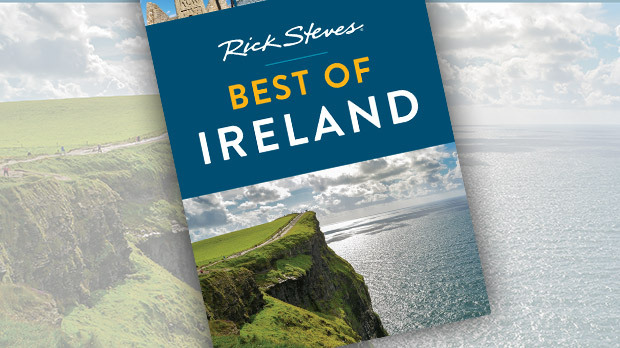 Every year, the Irish government holds a Tidy Town contest — and competition is fierce. Dozens of villages are judged for their beauty, charm, and, yes, tidiness. My own top contenders for the title of tidiest town hug the southwest coast, where each town is more endearing than the last. 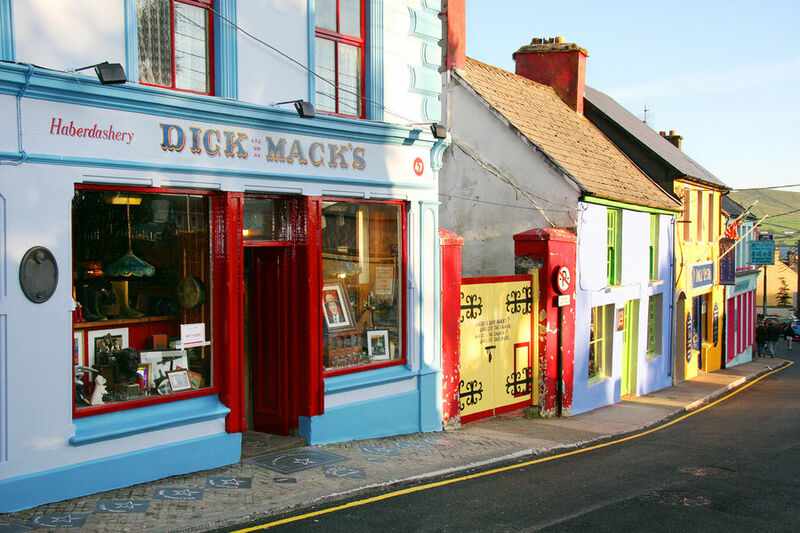 Beyond their pastel facades and prim potted flowers, Kinsale, Kenmare, and Dingle offer rich history, natural beauty, and warm Irish hospitality. About a half hour south of Cork, Kinsale is a pint-sized Tidy Town winner, with 5,000 people, 25 pubs, and a super-sized history. In its day, this town was home to one of the most strategic forts in the British Empire. It had Ireland's best natural harbor and offered a gateway to both Spain and France — providing a potential base for either of these two powers to cut off English shipping. In what became 17th-century Britain's version of the Cuban Missile Crisis, the Spanish nearly took over Kinsale, almost gaining naval advantage over England. But England won and eventually built two huge, star-shaped fortresses to ensure control of Kinsale's narrow waterway.